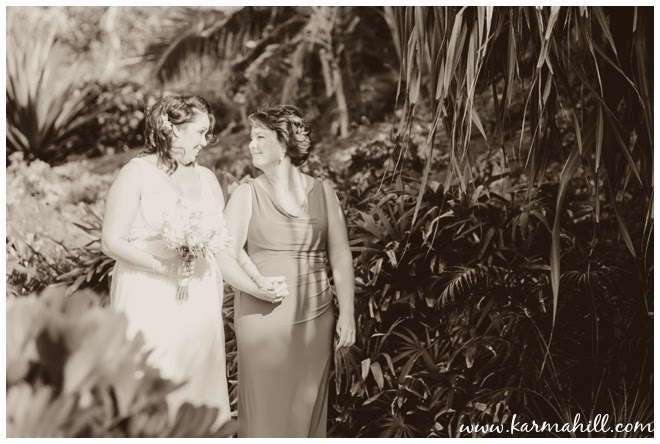 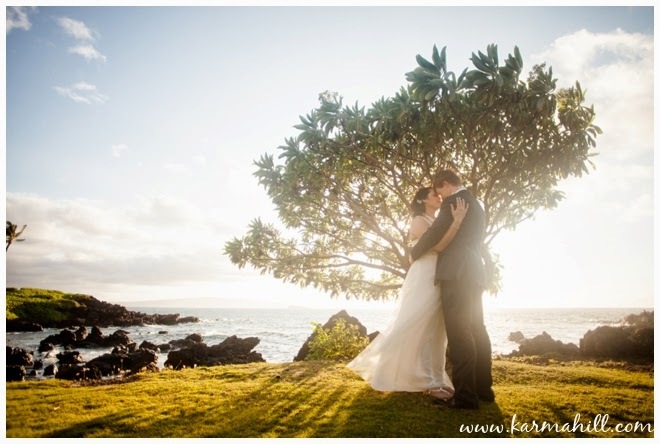 We had so much fun with Megan and Peter at their Maui Wedding at Kukahiko Estate in South Maui. 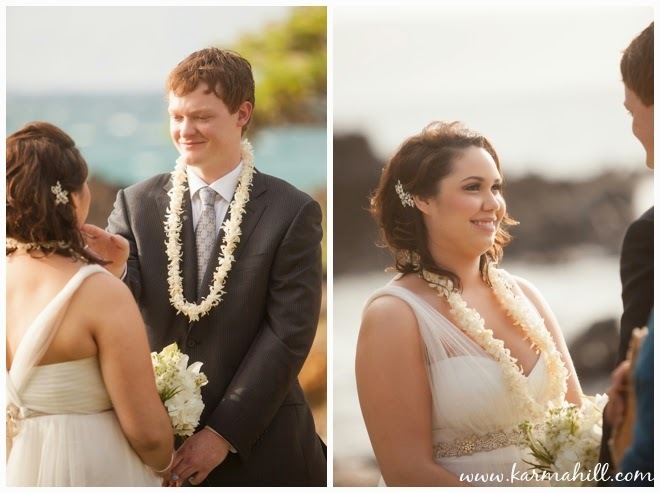 They were both so sweet and they had the most amazing love story. 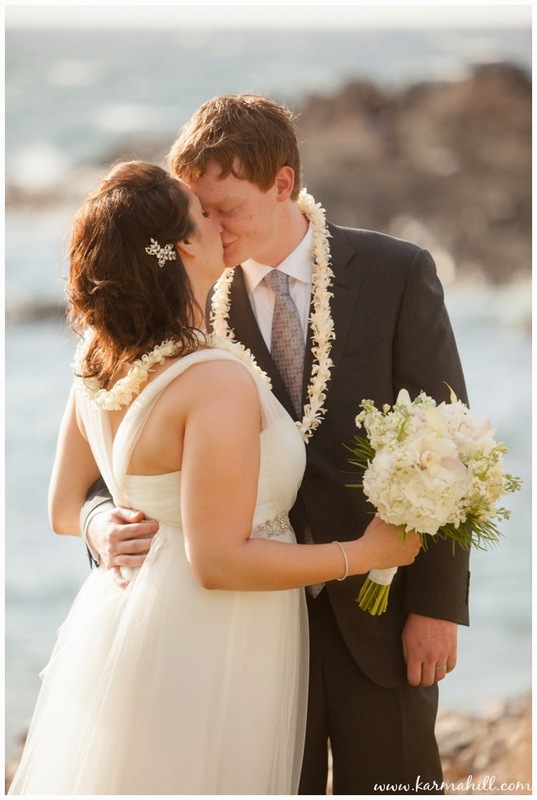 They've been together since fourth grade!! 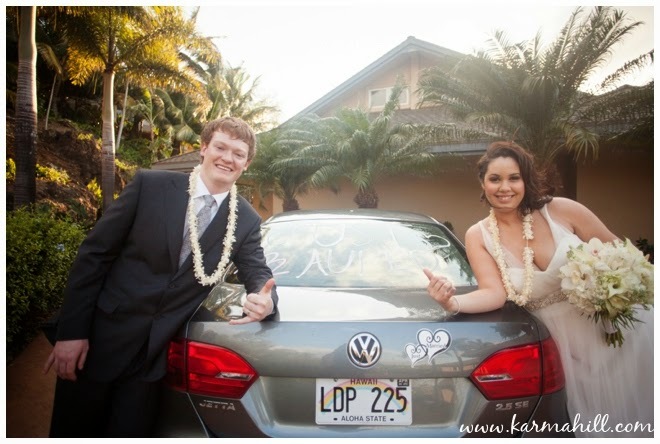 Megan asked Peter to the movies on a napkin for their first date before they could even drive. 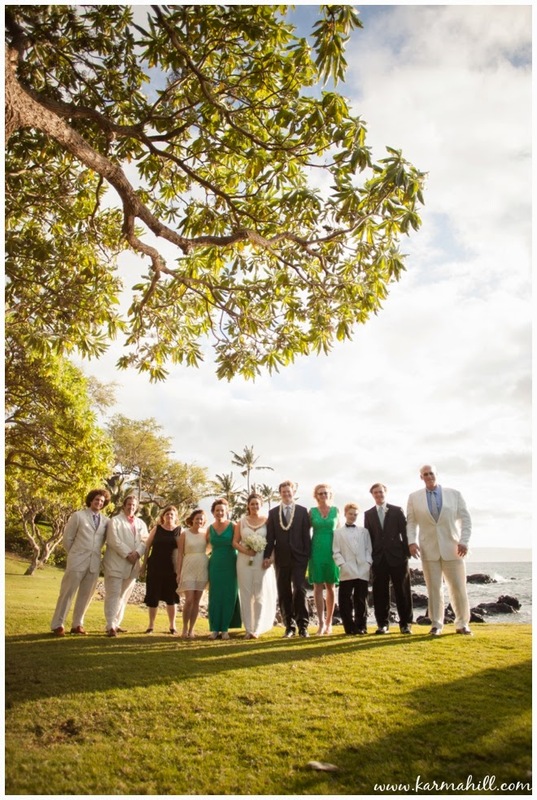 All these years later, they brought their closest family and friends to Maui for an intimate destination wedding beside the ocean. 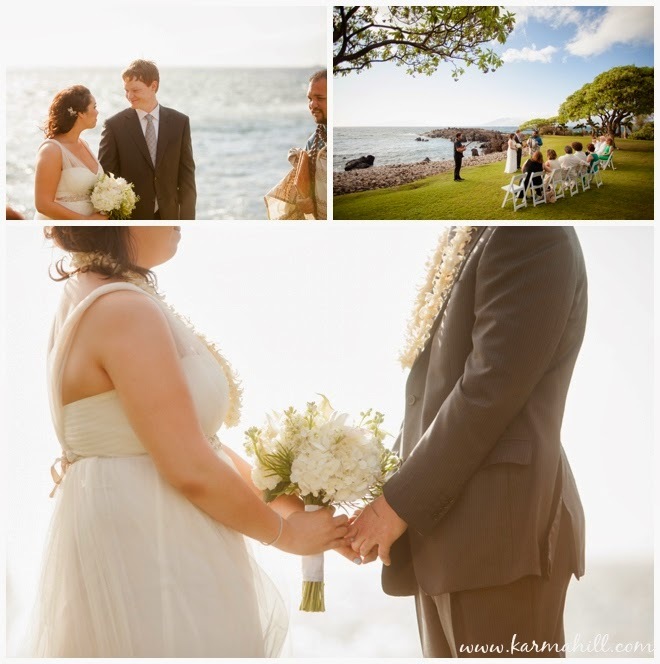 The warm sunshine was pouring down on them during their beautiful ceremony and everyone was so happy. 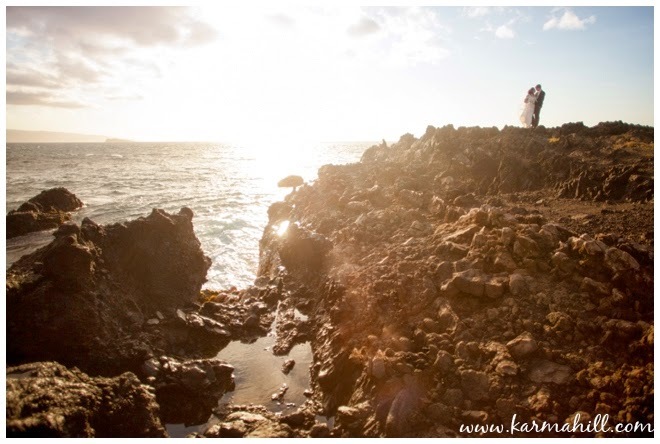 After all the I-do's were said and they'd exchanged their rings, we climbed out onto the giant lava rocks for their couples portraits. 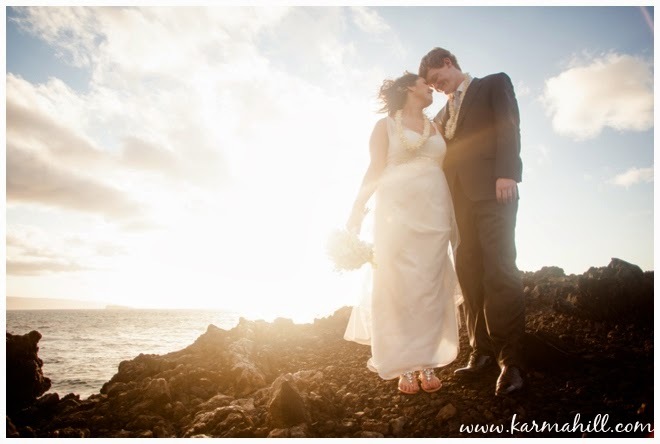 We finished their photography time at Maluaka Beach just in time for the gorgeous sunset. 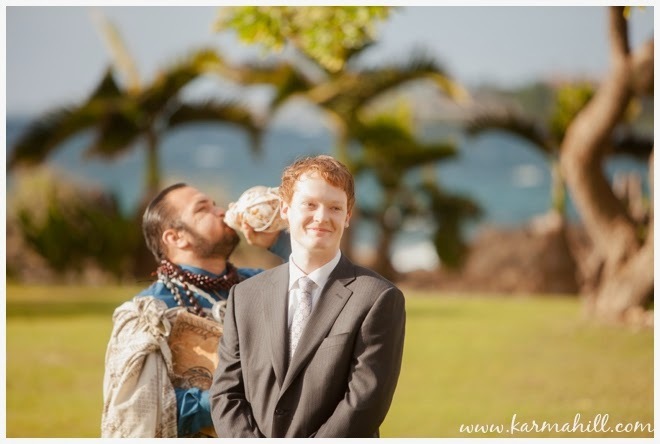 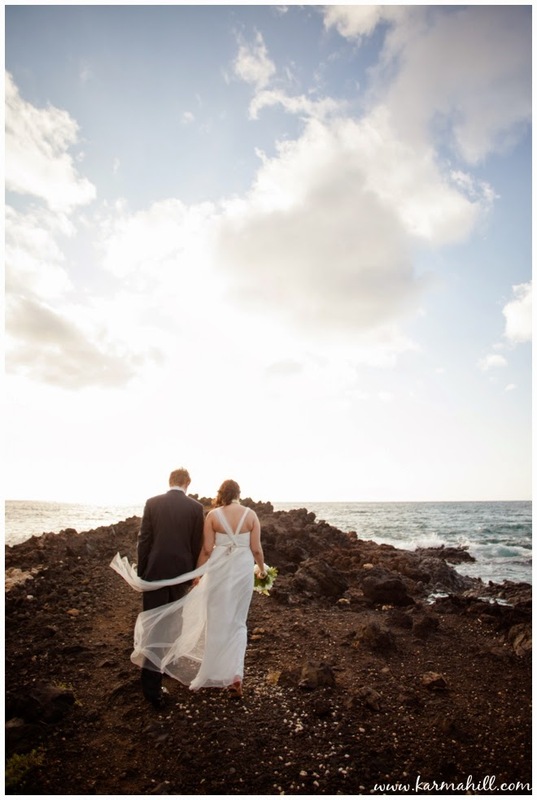 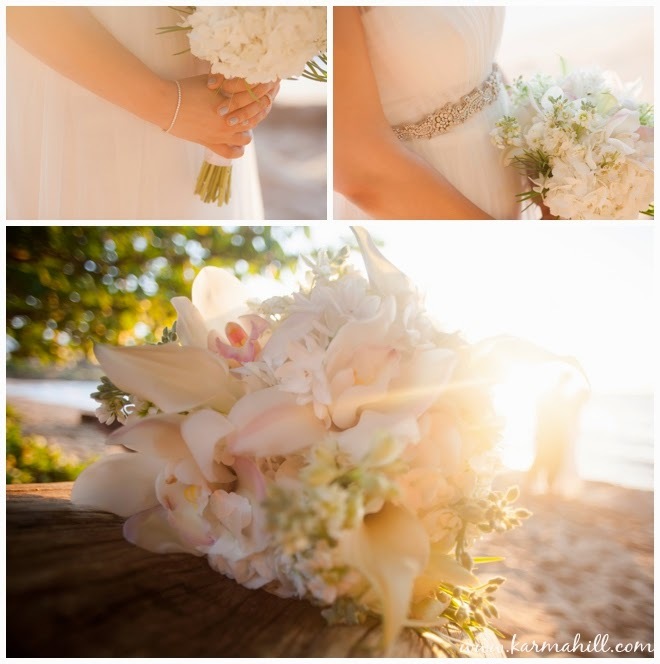 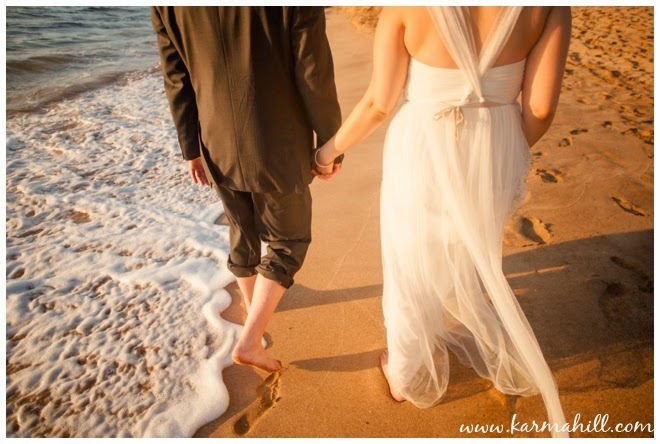 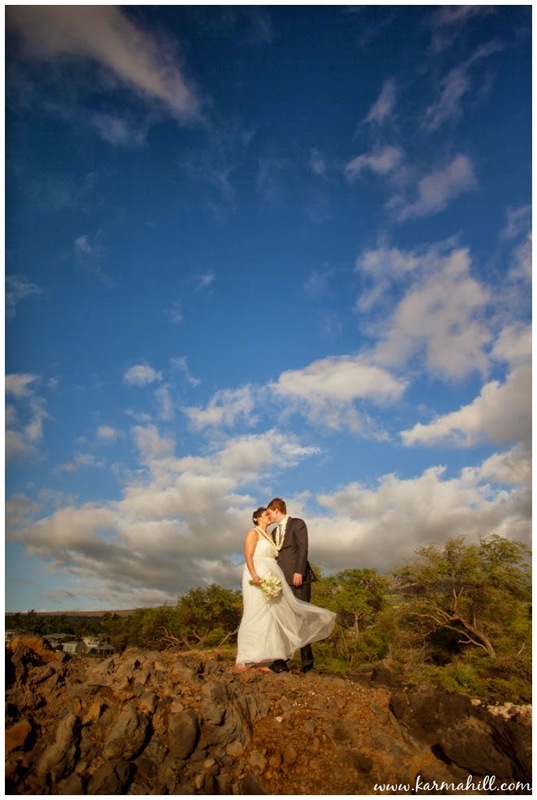 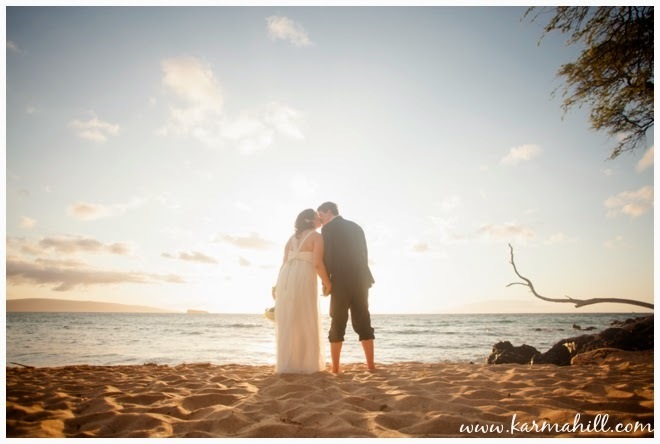 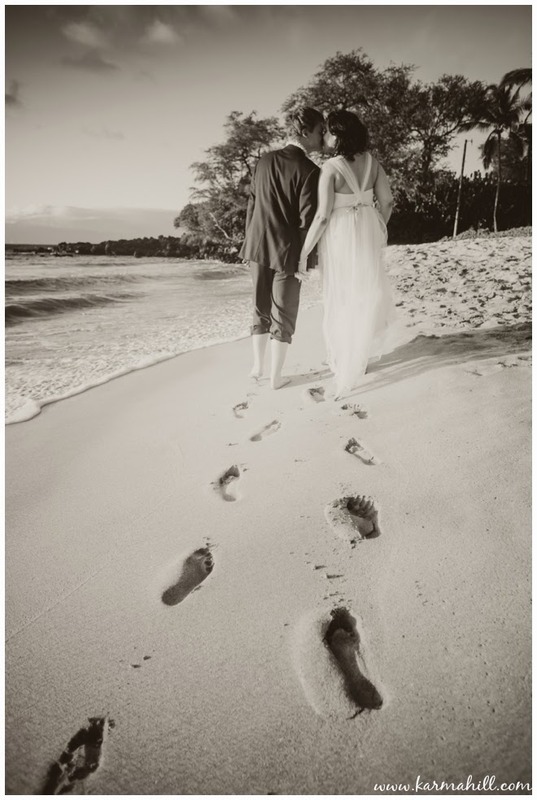 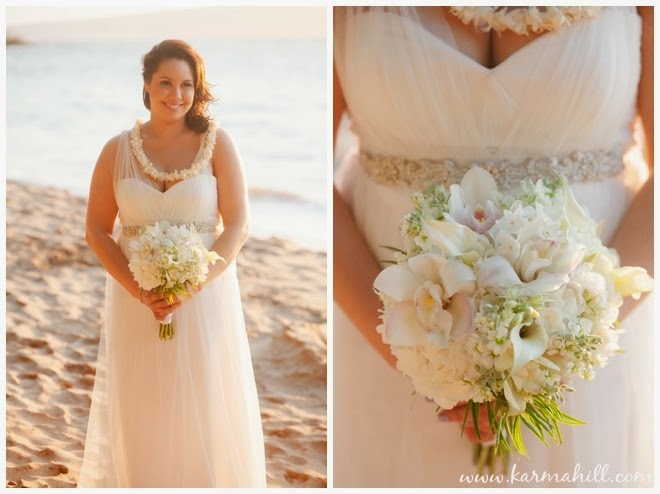 Thank you so much Megan & Peter for choosing Simple Maui Wedding! 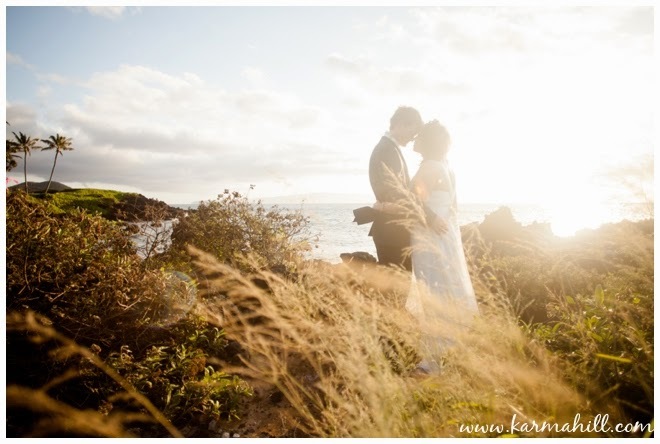 Check out our last wedding with RaeAnn & Lawrence!